Hitman, I think it could have done with a extra title attached really, but, this game is called Hitman. Another victim of the reboot pandemic? Not quite, one of the beautiful things about Hitman games is that they jump around in time. So mostly you struggle to pin a specific date on each mission (except of course for the ones that give you a date). Agent 47 is a great protagonist because of this no linear approach. He becomes the boogeyman, a myth, a ghost or in the case of a botched mission, a mass murdering mentalist. Things haven’t always been this way though. 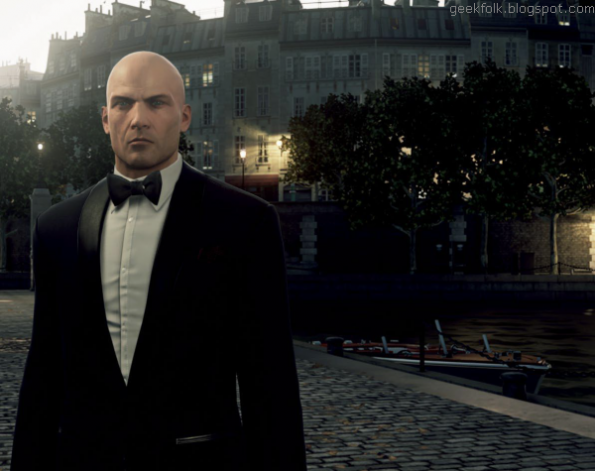 Hitman Absolution was the first Hitman game under Square-Enix’s eye. Also the first to have a fully linear story, and level design. Whilst Absolution was a good game in it’s own right, it wasn’t the best Hitman game. The linear story allowed for deliberate action sections, which felt more like a Hitman game made to inspire a movie, than a true Hitman game. The forced action levels were extremely jarring to me as a massive fan of the series. 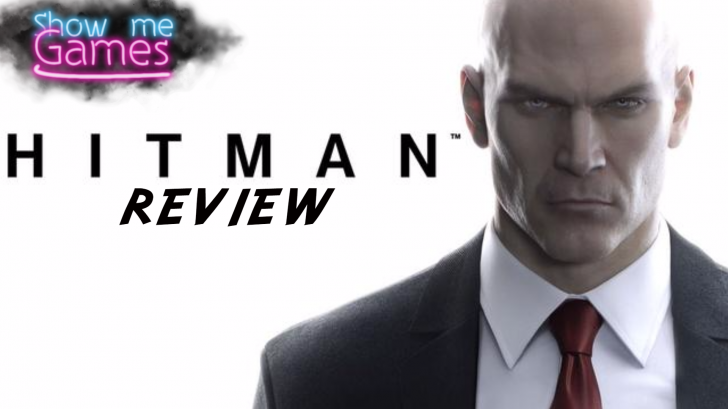 Still played alright, it was a solid game, but lacked a lot from this Hitman fans perspective. Which brings me on to reviewing a game from an established series. 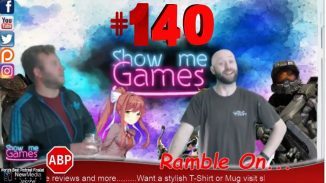 Do I review the game as a stand alone game, or as part of a whole? For myself, and this review will be a review in part of the as an individual game, and also as part of it’s collective. So bear with me. The game starts with the interview stage of Agent 47’s life with the ICA, then quickly ships you off to Paris for a fashion show. 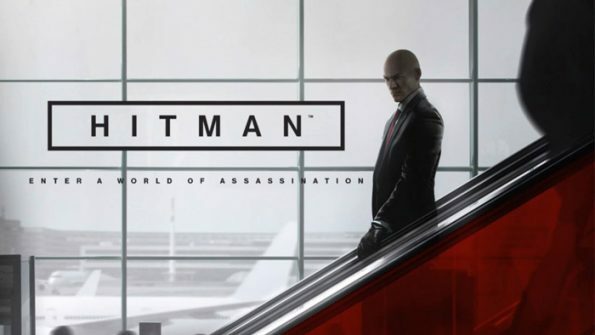 There has been many changes to Hitman since Absolution. I’d say most of them for the better. Graphically the game is pretty, sometimes absolutely stunning, there are plenty of people pottering around on the levels and the environments are bigger than nearly all of the stealth levels in Absolution. These are good things. Gone is the stupid instinct meter, instead we’ve gone back to, right disguise for the situation, and don’t linger long enough for people to become suspect of you. We still however have a list of ways to kill your targets. These lists are available to see in the challenges menu. For me this bugs a little, part of a Hitman game is the discovery of different ways of killing people. Accidentally over hearing a conversation, which leads you to change up your murderous approach. The way it works in this game is, whilst on one of your merry sneaks around a level, you may over here that one of you target is allergic to peanuts or something. At which point, a button prompt will be offered to you in order to track that particular assassination technique. You can choose to ignore it and get on with being a stab master, or follow their path. Icons and way points will appear on your map, along with minor instructions in the upper left. Once you’ve tracked it, you are basically shown an opening to assassination. The way this game deals with the “check list”, just feels more part of the game, instead of a shopping list to mastering a level. So for someone who found the check list to take away the mystery and discovery in Hitman: Absolution, I feel IO have found a nice balance here. How do the controls feel? In short, solid. I was always a fan of the slightly broken controls of Blood Money. 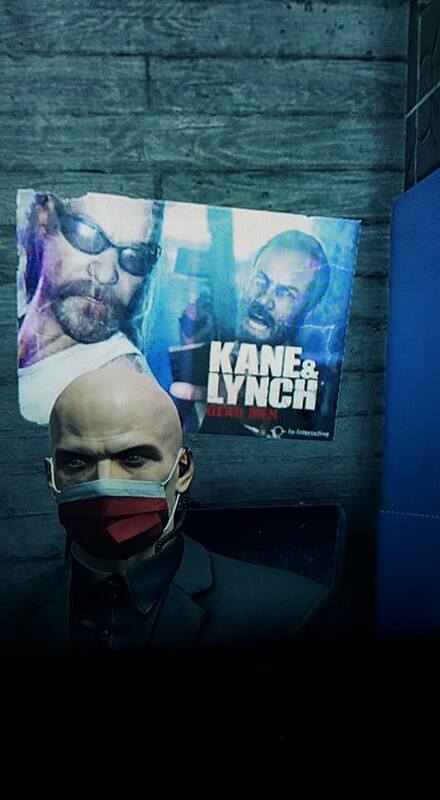 In fact Blood Money is my favourite of the Hitman games. Absolution turned you into a twitch shooting action-movie 47, with it’s “point shooting” mechanic. Some thing which worked in absolution, but wasn’t in keeping with the Hitman games as a whole I feel. Something this game does better. Gone is “point shooting”, gone is the instinct mode. You’d think with a lack of things, the game would feel lacking. Not the case, IO have given you plenty of ways of navigating these levels this time round. You can still throw items such as knives, bricks and busts. To either kill or knock out your prey. Fist fighting isn’t recommended as it makes a lot of noise, also it’s the only time in the game where there is a QTE. Although regular innocents are knocked out with one blow, the armed guards and police will take a bit more of a beating. So if you most tackle someone head on, be aware of who you’re hitting. Protip, when attempting to take out two people, throw object at one, then punch the living daylights outta the other. Unlike Absolution, you don’t feel overly confident in fist fighting multiple opponents, here you will die! Gun play is more a kin to blood money, by that I mean, more deliberate thought must go in to deciding to puncture a lung with a bullet. Just clunky enough to not allow you to be John Rambo, but sensitive enough to head shot your quarry at a reasonable range. There are plenty of unlockables in this game, including 47’s classic Silverballer. How do you unlock items, I imagine you ask. Each level has a check list as mentioned above, each level also has a mastery rating. By completing certain tasks during your clandestine hunting, you get a score at the end of the mission. The score adds up, levelling your “Level Mastery” up. At certain levels you then unlock items for future attempts and missions. The Items you unlock, Silverballer (Yes you must unlock this? 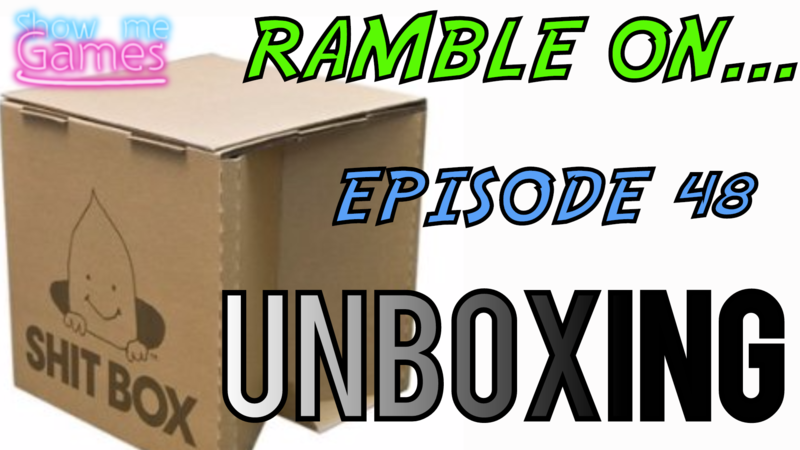 ), poison syringes, remote mines, sniper rifles, SMGs and long with some quirky explosives. You also unlock different places to start the mission, such as working in the kitchens, or security detail. The unlocks are a double edged sword for myself, being such a big Blood Money fan, I liked the customisation aspect, a long with the ability to dual wield. Here you have no such input. You pick your weapons and gadgets before the mission, and unless you’ve unlocked a ICA drop point, you can’t use the sniper rifles, SMGs, shotguns you’ve unlocked. I miss my W2000 break-down bolt action sniper, in a brief case. It’s not a great knock against the game, I just feel this aspect could have been treated better. A nice little thing that IO have introduced this time round are the Elusive Targets. These are timed one time assassinations. Which adds an extra level of stress to the game. Every now and then a Elusive Target will be tasked to you on a specific level. If you fail, you do not get to attempt that target ever again. It really tasks you with knowing the maps you’re playing on. The first Elusive Target that was released was in Paris, a level I know almost absolutely. I dressed as a second floor waiter, did a wee bit of super sneaking, silently sliced the throat of the counterfeiter. Started making my way to the exit, bumped into another waiter, they took umbridge to this shouted, a guard didn’t like the noise, I panicked ran, and was shot down in a shower of hot lead. I fucked it. It was fun, and the fact I couldn’t go back and try again. Just meant that I wasn’t going to mess the next one up. Who I drowned…in a toilet bay the way. The game also hosts the return of Contracts mode from Absolution. Contacts is where a member of the community create an assassination challenge for people to complete. I wasn’t the biggest fan of this mode, I sort of see it’s appeal, but doesn’t quiet work for me. A new feature/game mode is Escalation. This is where, with each successful mission, the next get harder (I bet you guessed that with the name, you clever peoples). These can be fun, the challenges range form having to kill a target with a specific weapon, to killing multiple targets and gaining intel. Pretty fun addition. The level design in this game is pretty darn good. Multiple floors, exits, rooms, tons of NPCs walking around. Funny little moments hidden here and there. Each level has it’s own distinct feel, helped in huge part to the lighting. During the game you travel about the world, Italy, France, Morocco, Japan, Thailand, and USA. The hustle and bustle of Marrakesh, under a protest march. The lazy summer day of Sapienza, painted against the Amalfi coast. The backstage stress of a Multi-million Dollar fashion show in paris. All adds a lot to the immersion. 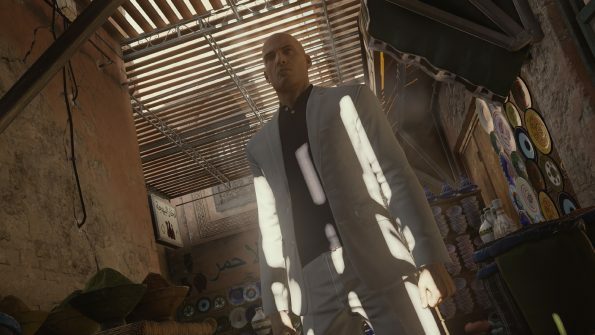 Those who are Hitman veterans will see echos of classic Hitman missions scattered throughout the design of these levels. The weakest mission for me was Colorado, USA. I can’t quite put my finger on why, but this one is my least favourite. On the whole though these levels are fantastic. With plenty of hidden gems. So apparently, this was season 1. Essentially 7 levels, a borderline pointless story, and they call it season one. I’m 95% positive if IO Interactive were left to their own devices, their would be at least another level in there, and a better ending (story wise) to the season. I’m not sure how I feel about seasons of Hitman. I’d prefer a full game, which I can progress through, then go back and master levels. With the monthly episode path, I actually got very sick of the Paris level. By that I mean I was stuck with Paris for a month. I’ve been back and played it since. Still a solid level. I’ve been here through thick and thin with the Hitman stuff. I’ve sat through those two horrible movies which miss the point of a silent assassin. Overall, a bloody solid game. 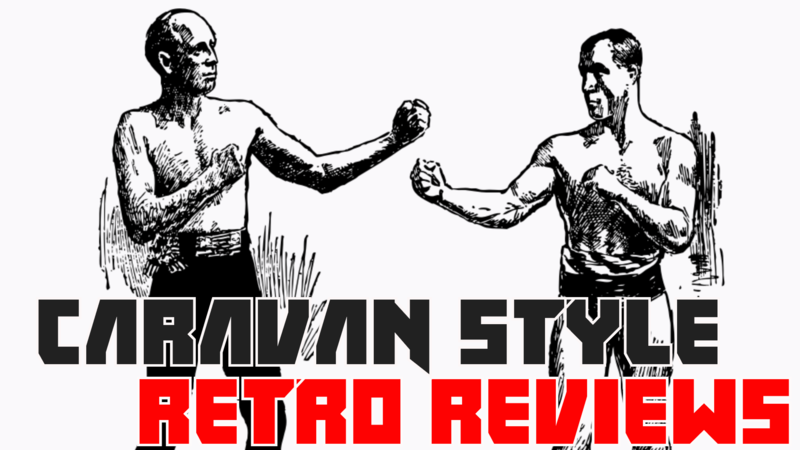 If you’re a Hitman fan you should slip into this like a warm familiar glove. New comer may struggle a bit, but the tutorial does a good enough job to educate you. Is it a must? Certainly if you enjoyed Blood Money, and those who are looking for a good stealth. You’ve maybe a good game here IO, make sure Square don’t carve you to thin.